City of Newburgh Mayor Judy Kennedy died on Sunday, April 15, 2018. This is a photo tribute in her honor. 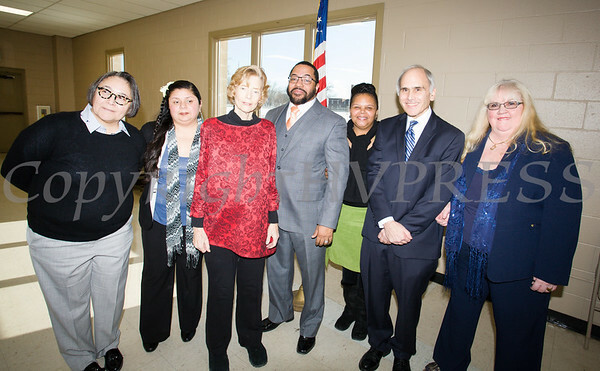 Members of the Newburgh City Council Ramona Monteverde, Karen Mejia, Mayor Judy Kennedy, Torrance Harvey, Hillary Rayford, Jonathan Jacobson, and Patricia Sofokles following the induction ceremony for newly elected members on Monday, January 1, 2018. Hudson Valley Press/CHUCK STEWART, JR.